This post not sponsored, but affiliate links are used! Thank you for supporting Ginger Snap Crafts! Good morning! Happy April Fool’s Day! I am so excited about spring being here! Yay! How about you? 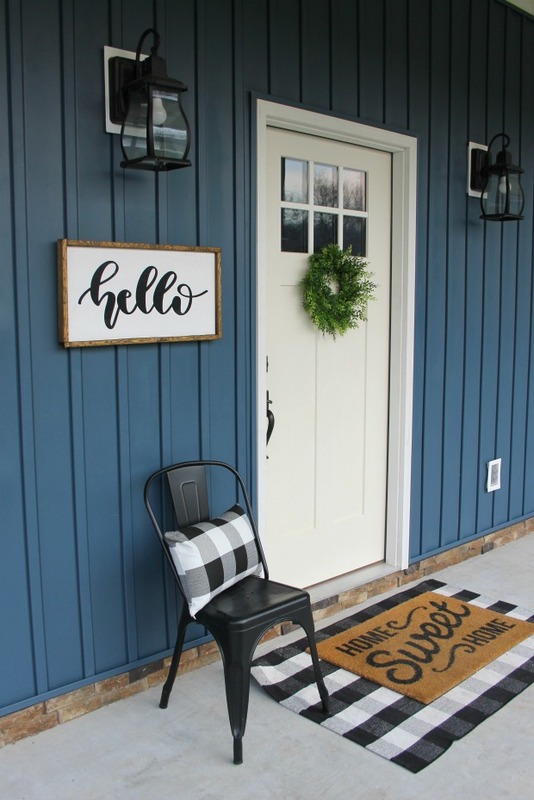 I’m excited to get my front porch all ready for spring, too. I found some cute pots at Home Depot, & I was going to work on planting some flowers & strawberries this past weekend, but it was rainy & cold. So hopefully, I get to that this week. 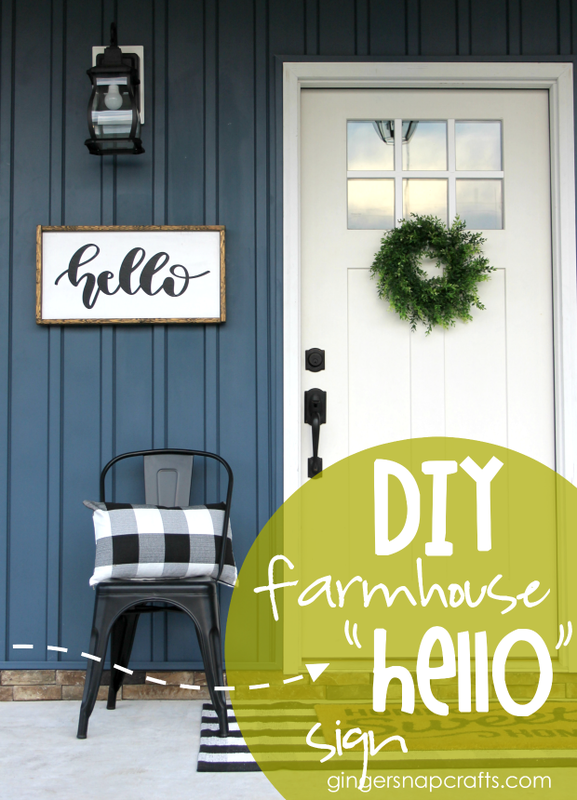 :) In the meantime, let me show you how I made this cute DIY Farmhouse Hello Sign for my porch. It’s great for any season. ;) Let’s get started! To see how I made my frame check out this tutorial from A Girl & a Glue Gun. It’s so easy! I've made a ton of these signs for families & friends & for craft nights. 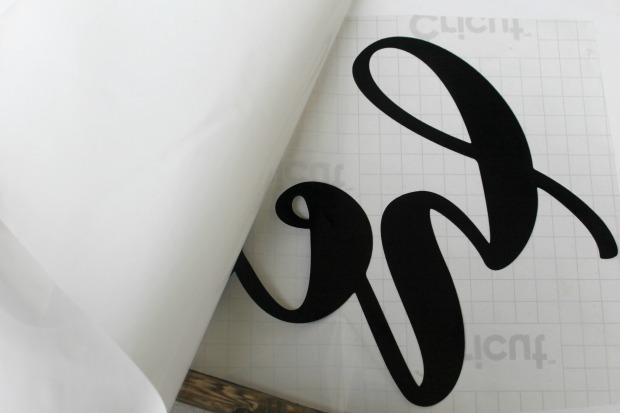 You can customize them to whatever size you need! 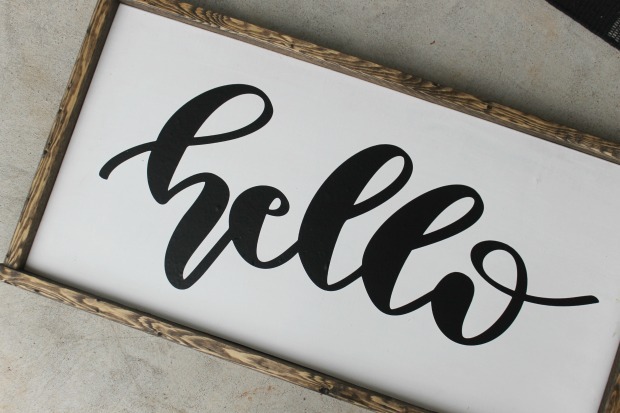 After I had my sign board painted, stained my frame & assembled my sign, I cut out my vinyl using my Cricut machine. 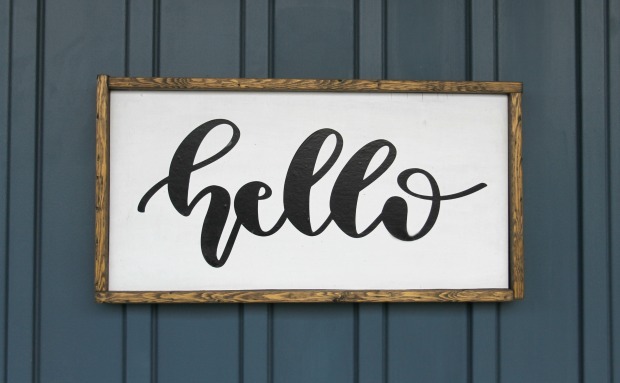 Size the vinyl hello to fit your frame. 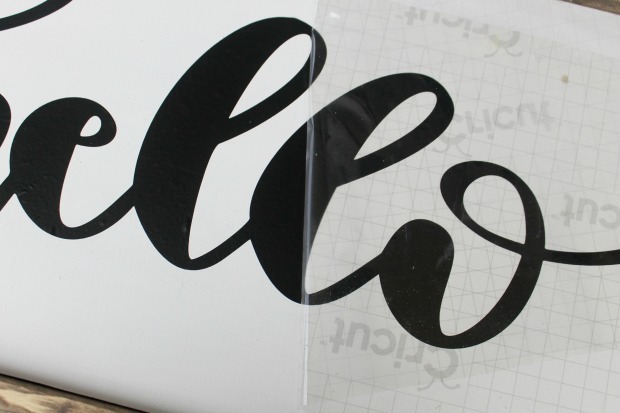 Then I weeded the vinyl (removed the excess vinyl) and put a piece of transfer tape on top. 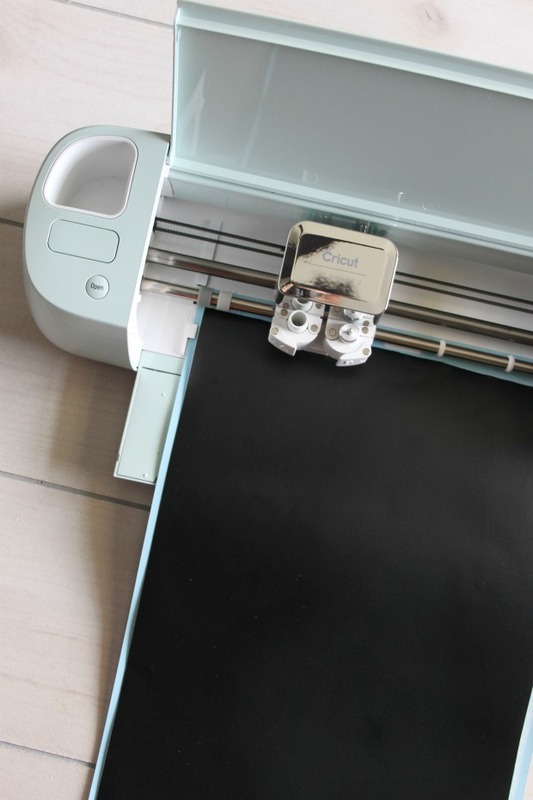 Remove the thick paper backing material leaving your vinyl on the transfer tape. 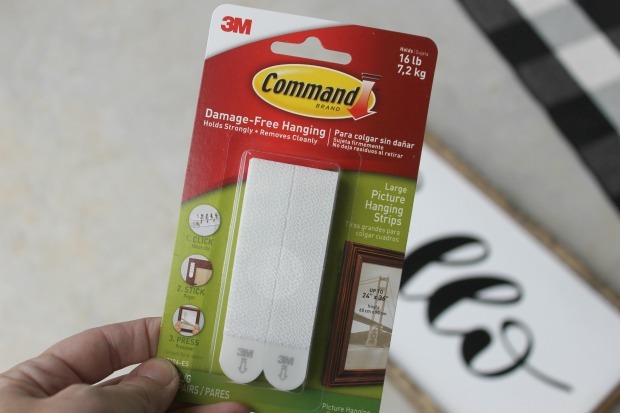 You can apply a layer of Mod Podge now, if you’d like. It just gives it a little more protection from being outside. 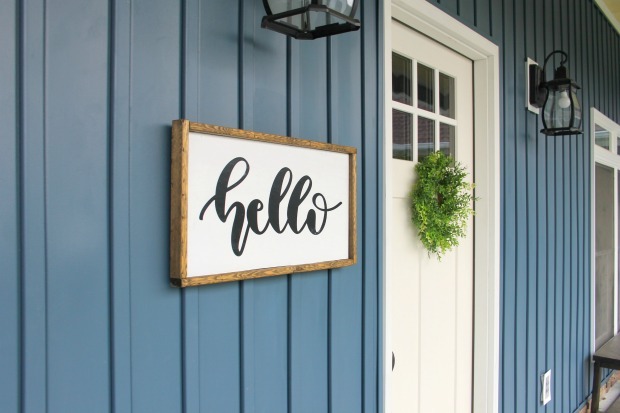 Are you working on any projects this spring?